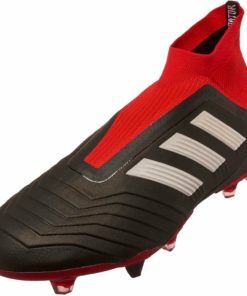 First of all saving money is always a good thing! 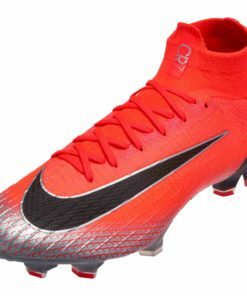 Find a great pair of shoes in our huge selection of Clearance Shoes. 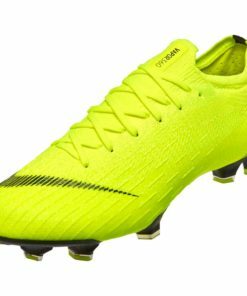 Top brands such as Nike, adidas and Puma footwear are on sale now! 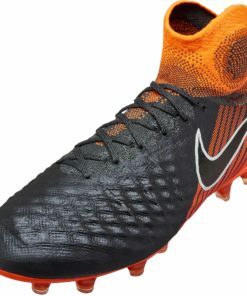 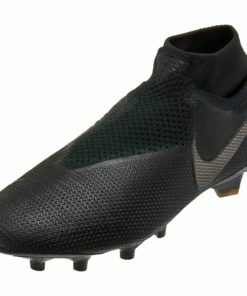 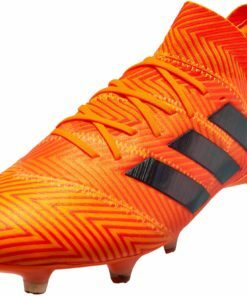 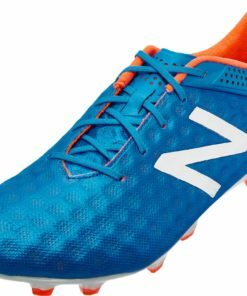 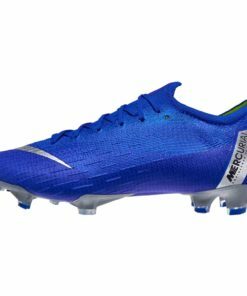 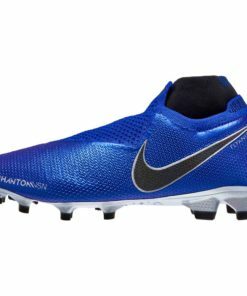 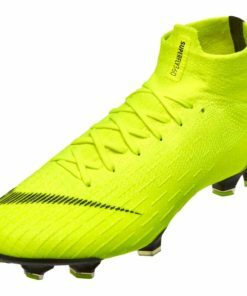 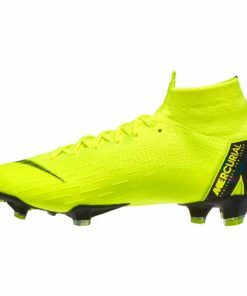 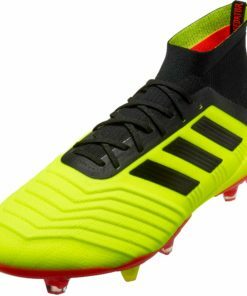 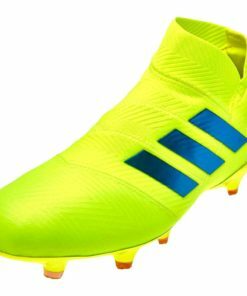 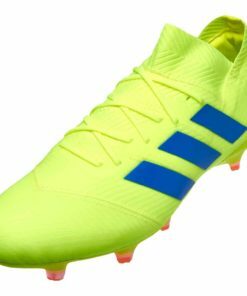 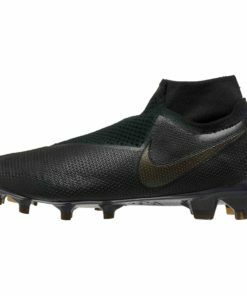 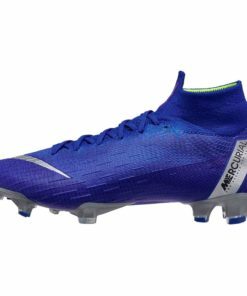 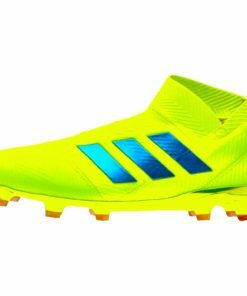 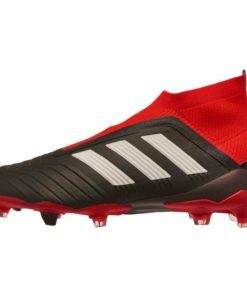 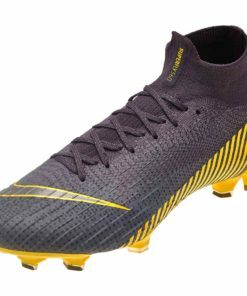 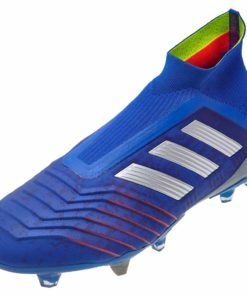 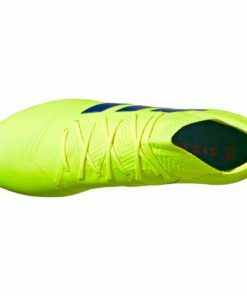 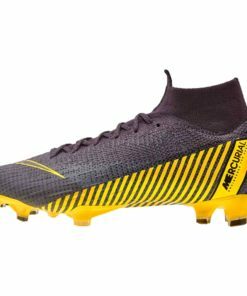 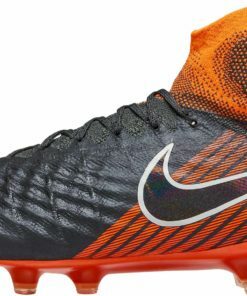 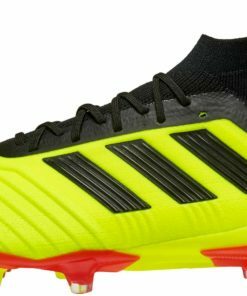 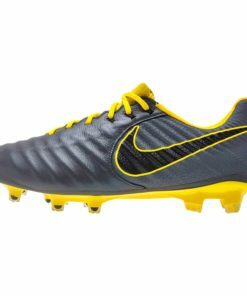 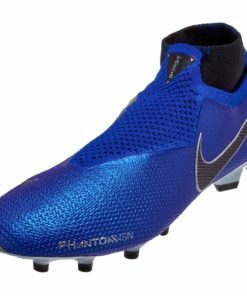 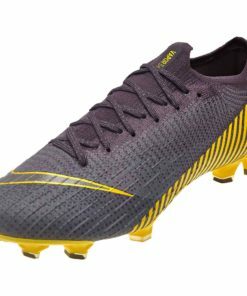 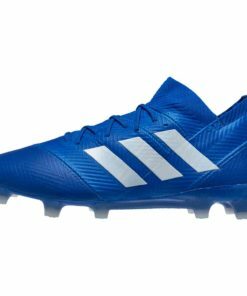 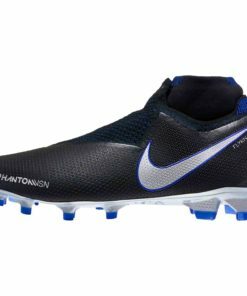 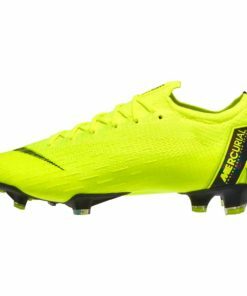 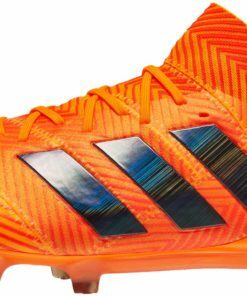 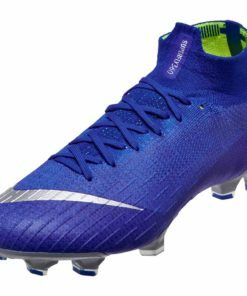 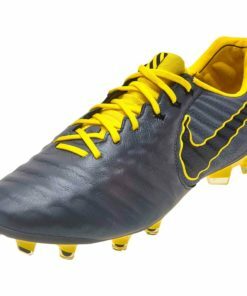 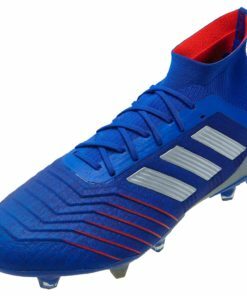 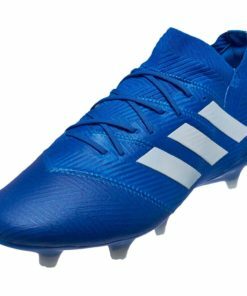 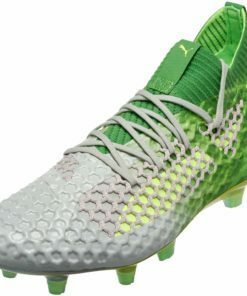 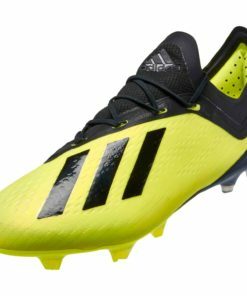 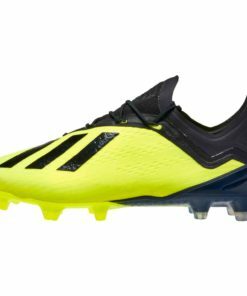 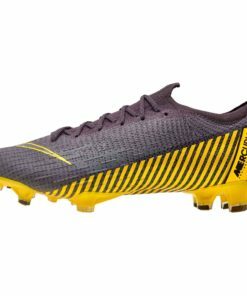 From awesome deals on top of the line product to your basic cheap soccer shoe, SOCCERMASTER.COM, therefore, has you covered. 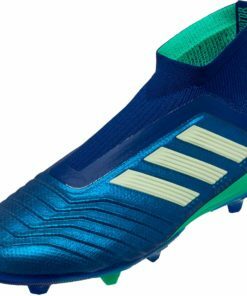 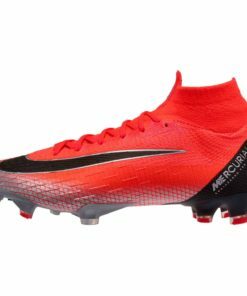 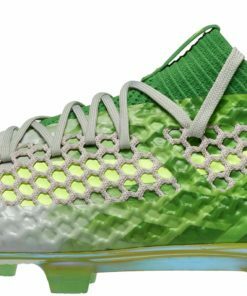 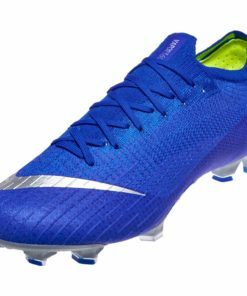 It certainly doesn’t get much better than when the perfect cleat meets a great deal. 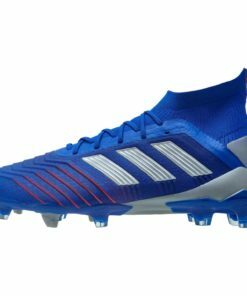 Finally, find free shipping on all orders over $50! 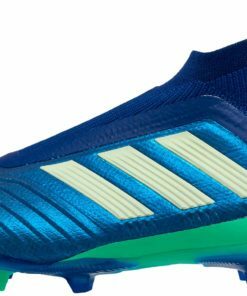 Shop our entire collection of Clearance Shoes below.